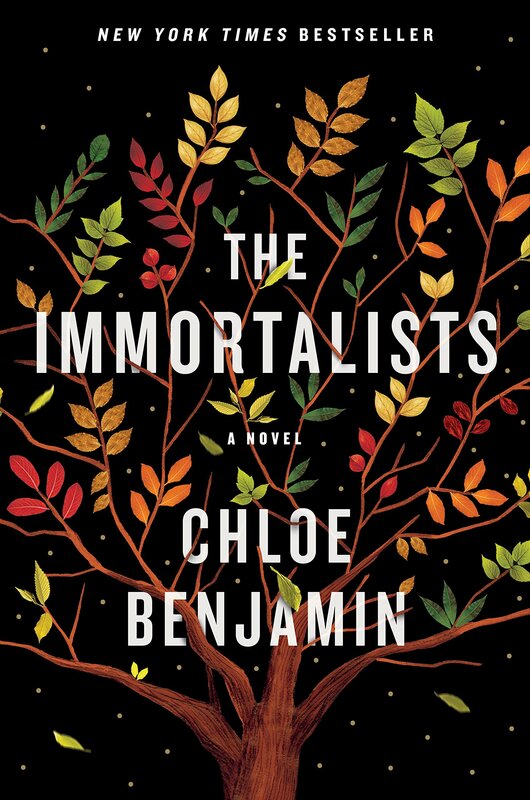 This month, participants will discuss The Immortalists by Chloe Benjamin. This program is co-sponsored by the Wells-Ogunquit Adult Community Education. Click here to go to the Wells Public Library calendar. Please type the word screen in the following field.